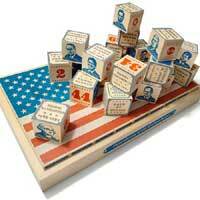 Uncle Goose handcrafts timeless wooden blocks in Grand Rapids, Michigan. 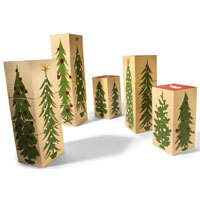 The wooden blocks are made using choice materials from around the Great Lakes. And yes, they are 100% made in the USA! 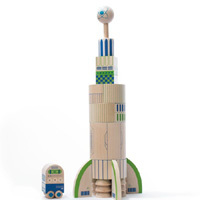 Uncle Goose sources their products using fast-growing sustainable basswood. 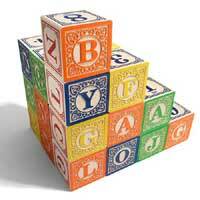 Non-toxic, child-safe inks are used on all of the blocks. Why such fastidious attention to detail? 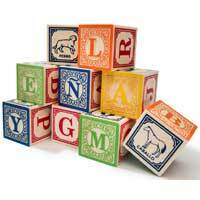 One hundred years from now, a child will be playing and learning with the same set of heirloom blocks Uncle Goose makes today. They want their products to do more than look photogenic: they need to embody what it means to be beautiful and sustainable. Take one glance at Uncle Goose products, and you’ll see how much they love to inspire design into their products.